A membership community for entrepreneurs who want to plan, market and strategize profitable events. Don't forget to join us TOMORROW - Monday April 1st at 1pm EST for a planning session! This post is only available to The Eventistry Insiders Membership Group members. Stepping into your BIG, BOLD, BEAUTIFUL LIFE ... wipe away the fears of an event with Charlotte Pridmore! The Sponsorship Pitch Process is Now Available! Our newest bundle and theme: The Sponsorship Pitch Process is available to download / watch and learn from! The Event Logistics Bundle is NOW Available! Our newest bundle and theme: The Event Logistics is available to download / watch and learn from! Join us in 5 Minutes! Join us in FIVE minutes!! 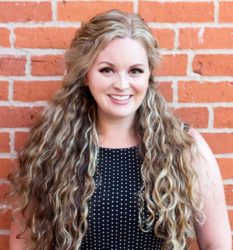 Event Strategist and Sponsorship Extraordinaire, Alecia May of eventistrybyalecia.com, introduces an all-inclusive membership community providing flexible access to all of your entrepreneurial & event strategizing solutions. Master event strategies that lead to profit. Access sponsors for next-level event experiences. Access tools, guides, templates, invaluable how-to’s & checklists designed to ensure you hit every mark at your events and boost your event planning workflow. Join a driven group of women aspiring to disrupt our industry. Enjoy a networking, co-working, energized office feel while maintaining your personal mission of being a badass entrepreneur. Eventistry Insiders want more for themselves and the best for each other! Through virtual coaching sessions, hot seats, Q&A, coworking sessions and more - tackle your business roadblocks and event planning setbacks. It's TIME to Make my Events Profitable! I am known as a pretty good business strategist…but I gotta say, after speaking to Alecia on my upcoming events , SHE knocks strategy out of this world! 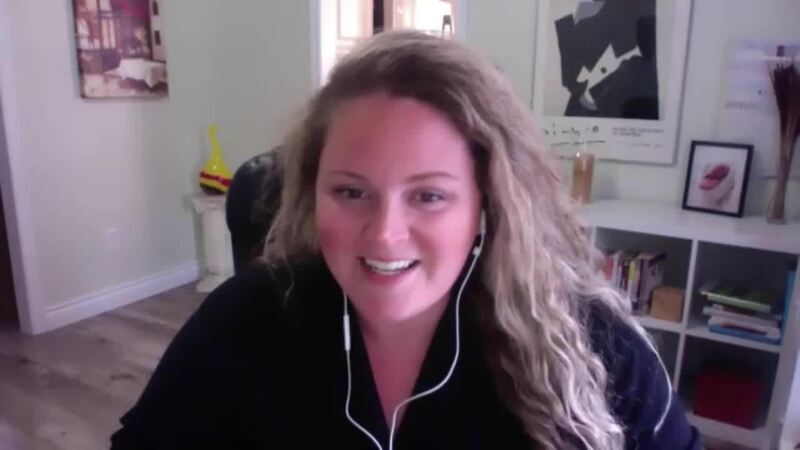 Not only did we create a strategy for my upcoming event, she went on to create a signature suite of events that completely built out a 7-figure plan in the next twelve months. Strategy is everything in your business and Alecia KNOWS strategy. I am so happy to have found Alecia!! I feel so lucky to be connected with someone who has so much knowledge about the event industry...it’s like a breath of fresh air to be working with her. She’s easy going, yet very passionate and results-oriented! Alecia has made developing my business more enjoyable than I could’ve imagined! Thank you !! Alecia is brilliant! Seriously, I approached our call panicked and a bit stressed. After an hour strategy call with her, I knew she could help me uplevel my business, acquire sponsorship and slay my demons! I signed up to her Coaching Program today and can’t wait to immerse myself in serious help, guidance and rock solid strategy! Hire Alecia if you are even *thinking* of doing events. She is just crazy knowledgeable and has your best interests at heart! Flexible $37 Monthly Membership Fee--a topic doesn’t interest you? No worries, come back next month! All this via a Private FB Community to answer questions, get Industry Secrets and talk to your Community! Alecia is such a gem!! When myself and two colleagues of mine were inspired to create a joint retreat for our tribes, we had NO idea where to begin...but a friend recommended Alecia and after one conversation with her, we KNEW she was the key to making our retreat exactly what we dreamed it to be. Since then she has been amazing at researching the venues we desire, and bringing up all the key points we likely would have overlooked. Alecia is clearly brilliant at what she does, and I look forward to working with her more! Alecia was great! She brought fresh-thinking to the table, helped us shape our Social Media Strategy and get the right audience at our events. With her help we were able to dramatically increase our event attendances, which were big successes. We plan to continue our work with Alecia. If you are looking for an Event Marketing Expert and someone who can bring the right audience you need for your event, I HIGHLY recommend Alecia for your Events, Marketing and ANYTHING in between! It's $37/monthly! No commitment terms, no hidden fees. Yep. It's that easy! If you are mid-month, your subscription will end once your month is over. Unfortunately not. The team at Eventistry has put in time, effort and planning, so we are unable to provide a refund. Our membership site is truly comprehensive and one of a kind. How do I access the trainings? All course materials and content will dripped here on Podia, PLUS we have a secret FB Group where we do live Q+A sessions and expert trainings.